OverviewGetting behind the wheel of a new Chrysler vehicle has never been easier at Worthington Chrysler Dodge Jeep Ram in Graham, Texas. If you're looking for efficiency and style, we've got you covered. 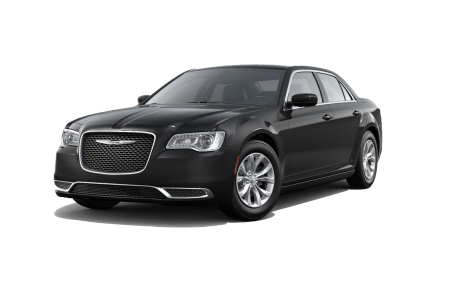 When it comes to the best deals on four wheels, get started with the ever-impressive Chrysler 300, designed with modern luxury in mind and ideal for the morning commute. 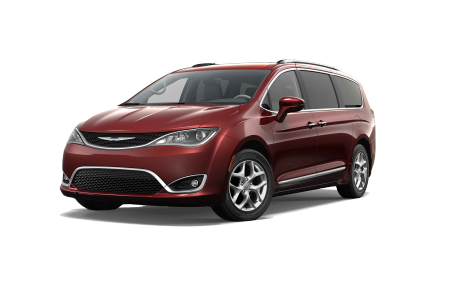 For drivers with the entire family in mind, the spacious Chrysler Pacifica is perfect, equipped for trips to school, soccer practice and beyond. Stop by our Chrysler dealership in Graham, TX today for a test drive! Lease a new Chrysler model at your local Graham, TX dealership. Offering you an exceptional car-buying experience is our goal here at Worthington CDJR in Graham, TX. We'll tour the lot with you to ensure you find a Chrysler vehicle that's best for your lifestyle, in addition to offering buying tips and the best ways to take advantage of our deals. Don't wait any longer. 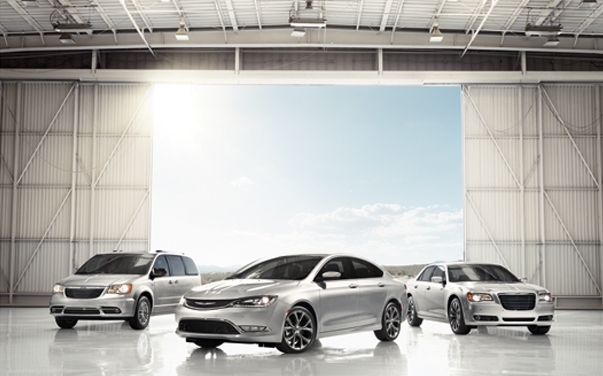 Visit our dealership in Graham, TX today to explore our entire Chrysler vehicle inventory! When it comes to service, we're your local go-to for any Chrysler-related service need. At Worthington CDJR in Graham, TX we pride ourselves in having a service team that's prepared for any issue, from oil changes to engine repairs. We even have a comfortable waiting area and free WiFi while you're waiting for your car! Schedule your Chrysler vehicle service appointment today and get back on the road!